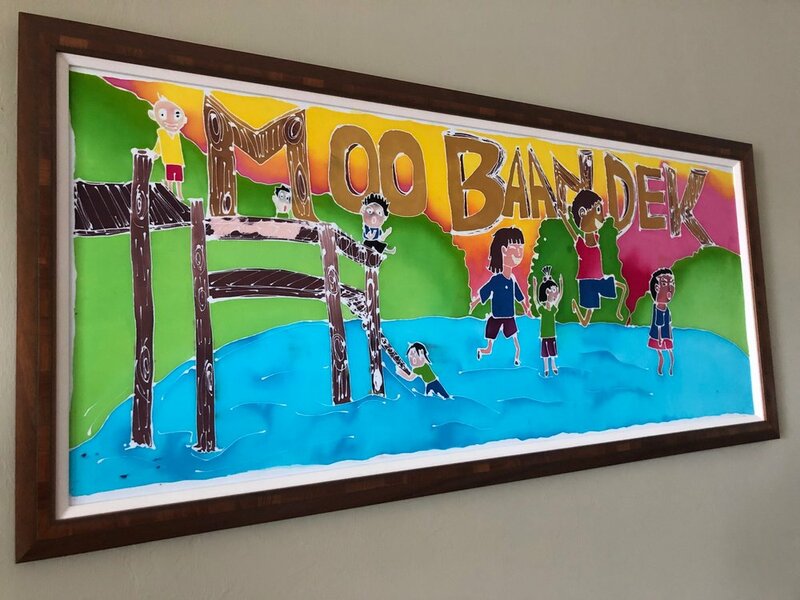 Enjoy this original batik from youthful artists in Thailand! Cobalt Group is a team of diverse professionals dedicated to assisting leaders in building sustainable organizations, businesses and communities. We serve as respected advisors, strategists and project managers to leaders committed to achieving their full potential and growing the potential of other leaders and resources in their midst. Our practice model crosses traditional disciplinary boundaries and uniquely enables sustainable change and the achievement of outcomes. Leaders need trusted strategic partners. They choose us for our record of helping to clearly define a vision, identify issues and opportunities, build capacity for change, achieve desired outcomes, measure results and create the conditions for sustainable, healthy cultures.